What’s the worst job you ever had? 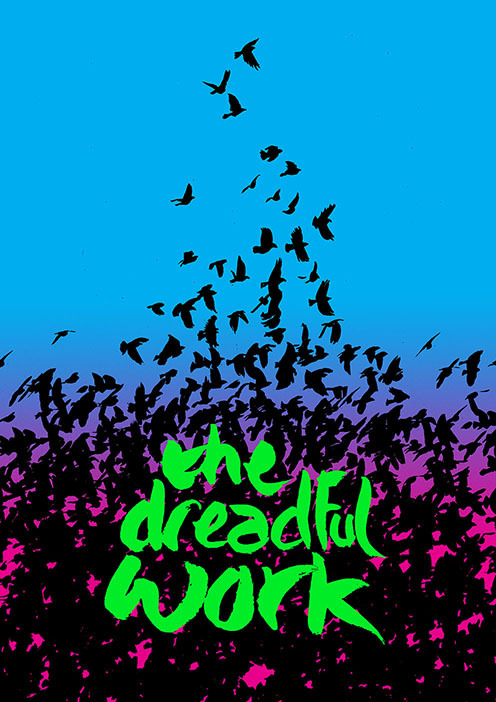 The Dreadful Work takes the reader to the medieval village of Sandsend, through the beating of unholy wings, across a landscape wreathed in half-forgotten folklore. What nests on the roof of the church, and what lies waiting on the edge of the village? What secrets do geese know? 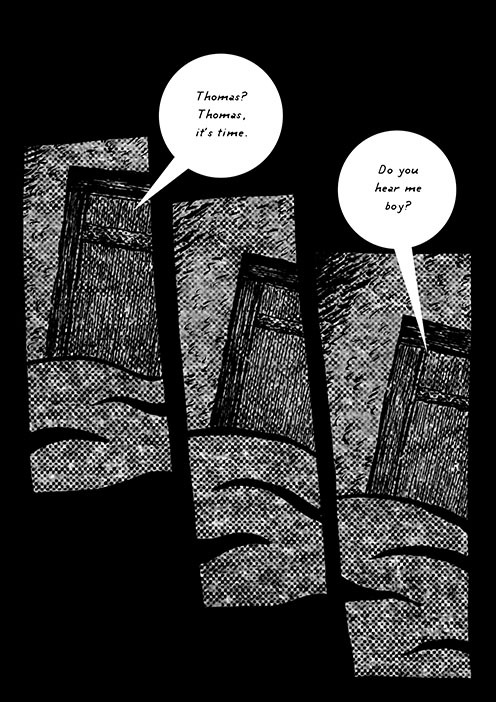 A new comic from the creator of Horrible Folk, The Dreadful Work continues an exploration of the things that shape our imaginations, and the ways in which that can be twisted. This is the fiftieth issue of Strip For Me, and I look forward to you all seeing it. 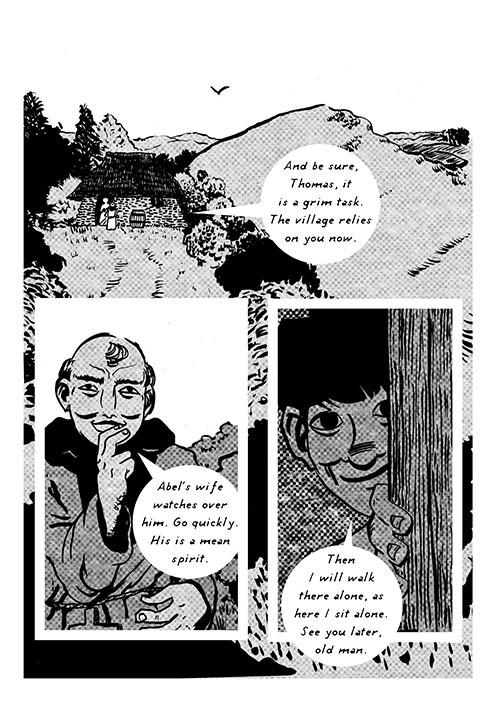 “The Dreadful Work is a brief, potent piece of horror which will shake whatever vestigial pagan bones you have left in your body.” – Tom Baker, Broken Frontier. Order a physical copy of The Dreadful Work here. 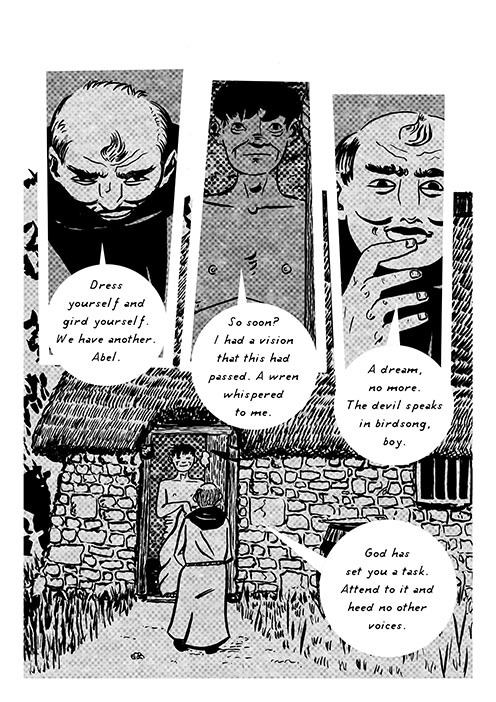 Digital pdfs of the comic can be found at my Gumroad. Or you can get a digital copy from Comixology UK or Comixology US.